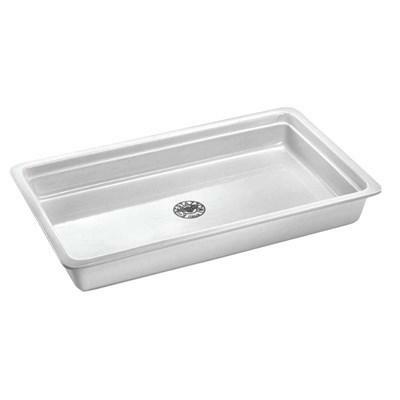 Porcelain Tray for cookers and ovens 76cm or larger. 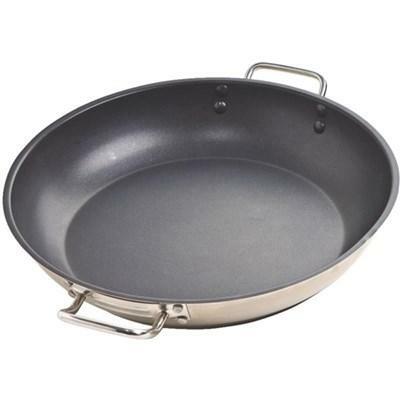 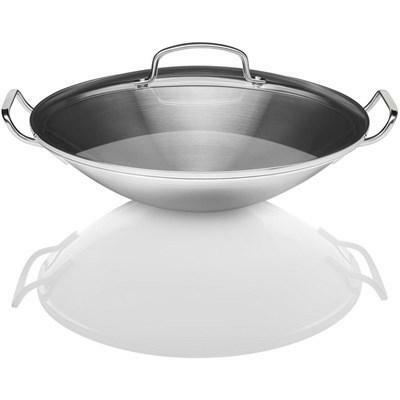 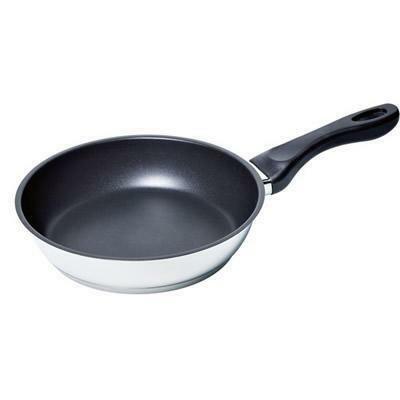 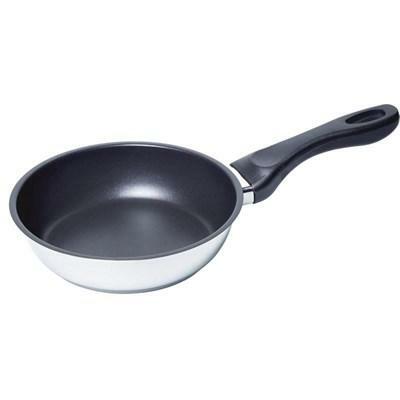 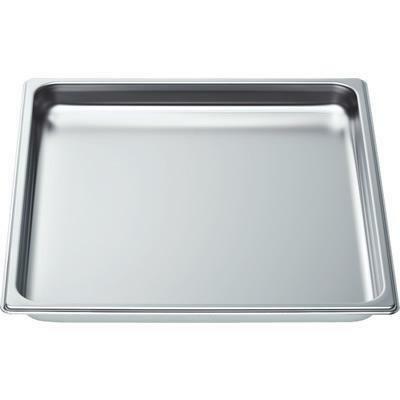 Complete your Thermador kitchen with this pan, half size, 1 5/8" deep. 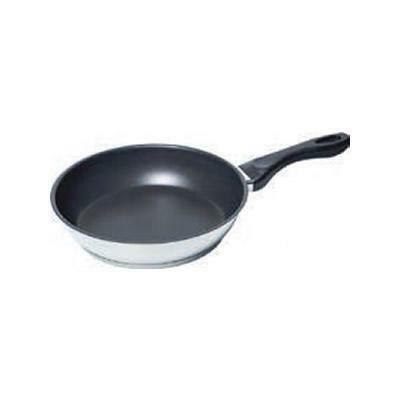 Complete your Thermador kitchen with this pan CS1XLPH, half size, 1 5/8" deep. 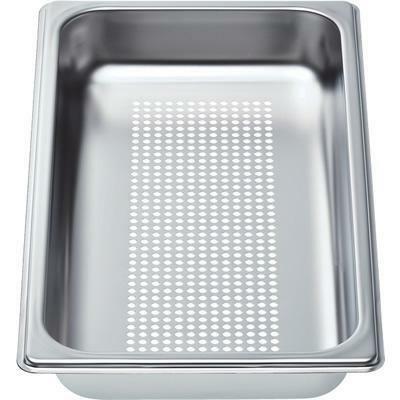 Themador baking pan for use with 24" Professional and Masterpiece steam and convection ovens. 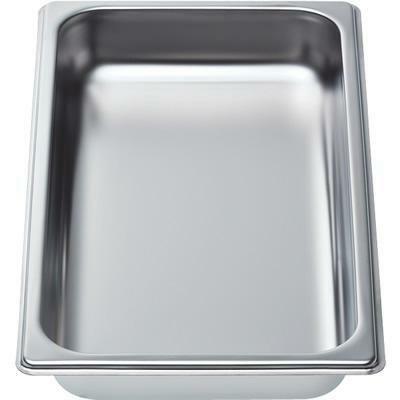 Complete your Thermador kitchen with this pan, full size, 1 5/8" deep. 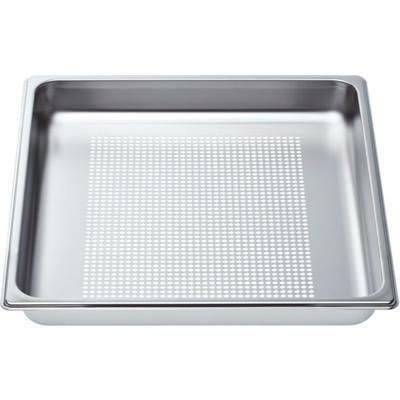 Complete your Thermador kitchen with the perforated pan, full size, 1 5/8" deep.